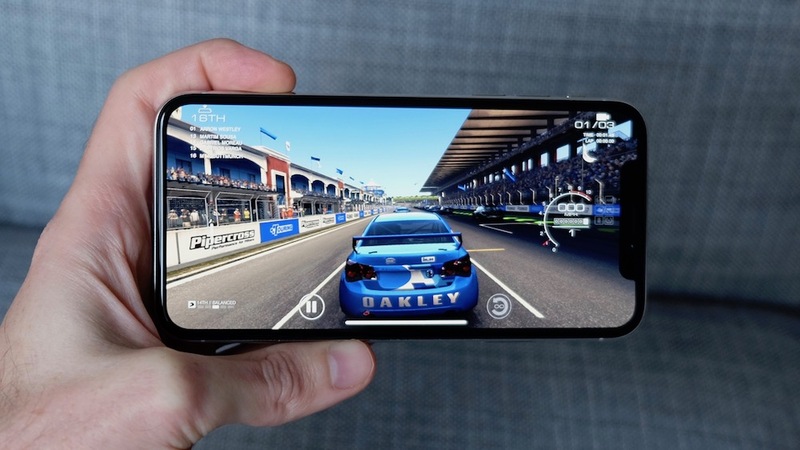 The iBulletin » Games » iPhone X : How the beast performs on heavy games? 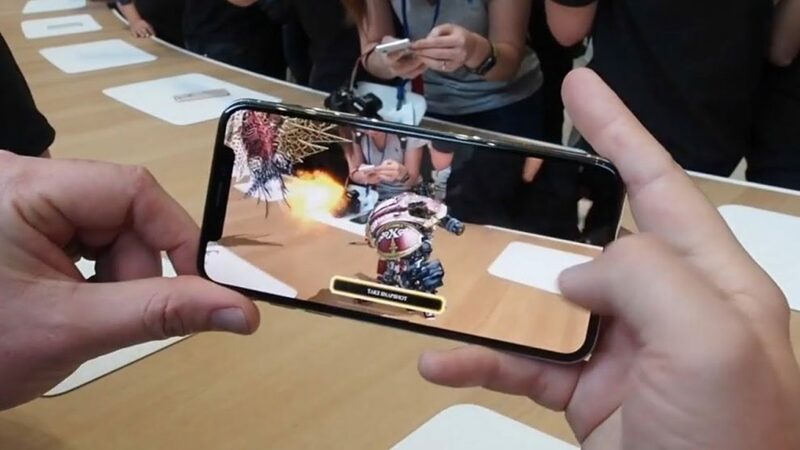 iPhone X : How the beast performs on heavy games? The iPhone X – or iPhone 10 – was a huge gamble from Apple. However, the innovation-obsessed company had to do something to get away from the criticism of launching the same design every single year. Not only does its release coincide with the 10th anniversary of arguably the most important tech product of the past decade, but it’s the first iPhone in four years to undergo a major redesign. So what did they do? Removed the Home Button, removed the Touch ID, introduce the vertical Dual Lenses, introduced the notch, not to forget the TrueDepth ability in the front camera along with the FaceID. Apple did invest a lot of their human resources in bringing their game up a “notch”. Just to give a quick overview, these are the specs of the iPhone X. It’s powered by the A11 Bionicchip, which is ridiculously fast, plus 3GB of RAM, 5.8” OLED screen with a 19.5:9 aspect ration. It also comes in two variants of 64 and 128GB. Let’s talk about how gaming works on the latest generation of the iPhone and for that, we need to address the brain behind this. The A11 Bionic Processor; the beast touted by Apple as lag-less. The A11 Bionic is a six-core processor with two high-power and four low-power cores. It scored 10,000 in the multi-core Geekbench 4 test, which isn’t far off double the scores achieved by flagship Android phones; it achieved 4121 in the single-core tests. We ran top games like Mortal Combat which ran without a glitch. 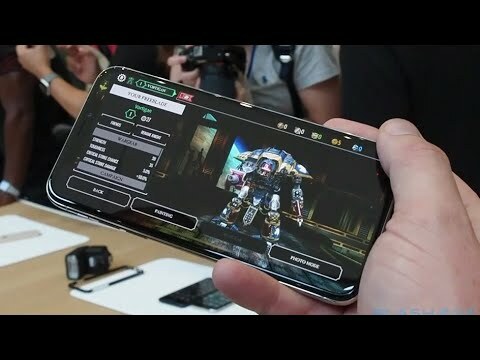 In fact, the Augmented Reality game Freeblade, which uses the processor of any phone quite heavily ran without overheating the phone and creating any sort of issues. The game was very smooth with each and every movement of the character being visible distinctly. You can also play a hand of Blackjack or an intense round of PUBG, and the phone will not disappoint you. The OLED display really does justice to its $1000 price mark. The details of all the in-game objects were very crisp with the color correction on point. Also, the sound on this device is very-very loud. Yes, it is very loud. This is the loudest device that we have used till date. Even running games on high settings didn’t prove out to be a problem for the Bionic chip. Whats really impressive is the battery management on this device. Despite gaming for so long, there battery draining wasn’t that huge. Considering the use of AR and full brightness and volume, the phone delivered outstanding results.Conclusion, A11 Bionic Chip is really a beast. A Beast who’s most of the power feels like being wasted. No we aren’t lying. Even with the addition of augmented reality experiences couldn’t shake the device. We couldn’t find a single application on the App Store which could actually halt the iPhone and think a little. Be it the gaming applications on any other heavy usage applications. The A11 is one of the best things in the iPhone X.